What should you keep in mind as you revise? Here are Elmore Leonard’s 10 rules! so claims Elmore Leonard in the book Elmore Leonard’s 10 Rules of Writing which I read about today on the blog Brain Pickings. Leonard was a novelist but most of his rules still apply to writing in general. 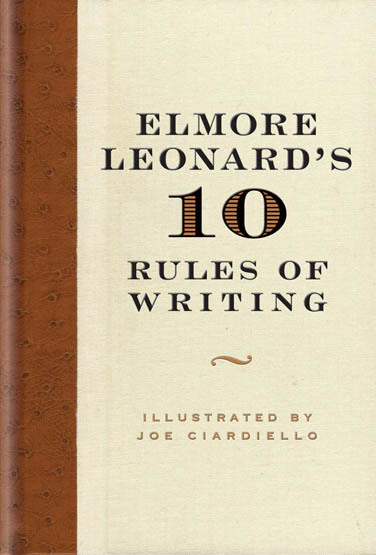 If you want to read the why and the wherefore and his stories that generated these rules, you’ll need to go to Brain Pickings, or even better, buy the book Elmore Leonard’s 10 Rules of Writing (public library) illustrated by Joe Ciardiello. If you just want the basic rules, a taste of what he has to say, and some ideas of how they apply to academic writing, read on! 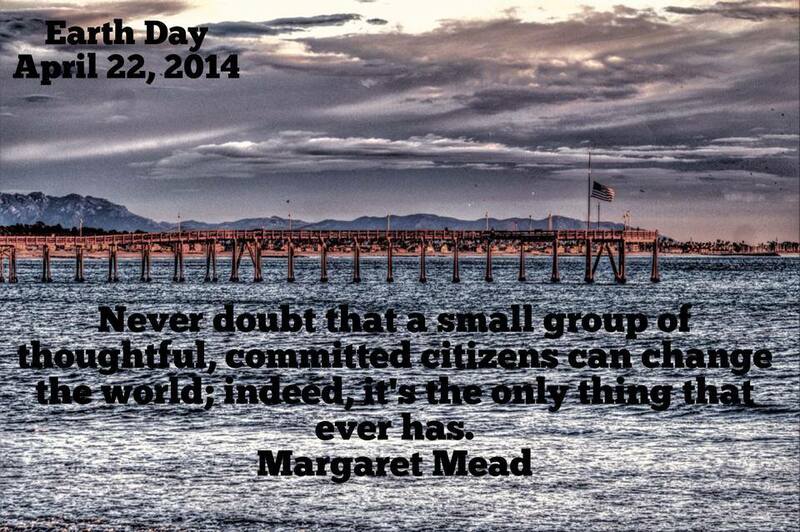 Please join Ventura College’s Earth Day community page and event on Facebook! 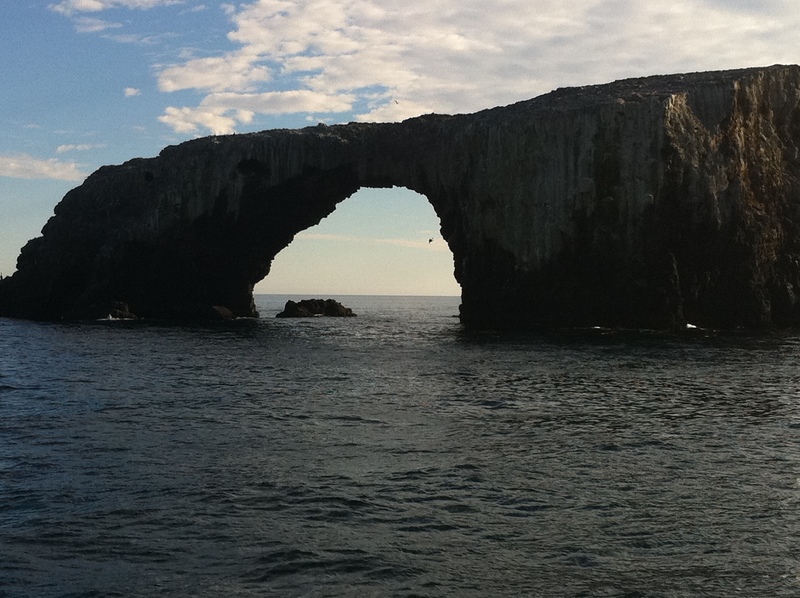 What will you do for Earth Day 2014? Use the #stopthensa hashtag on Twitter to help spread the word! Daytime Classes (MW or TR): NOTE: 5-unit classes fill two time slots. Also coming soon will be changes to the course offerings in English. There is a movement to offer a 4 unit English 1B (critical thinking through literature) course to meet the transfer needs of English majors (this will be an option; as I understand it, the 3 unit class will also continue to be offered). A greater variety of classes in English will also be available for example, British and American literature, Aesthetics of Film, Creative Writing, Multicultural American Literature and/or Shakespeare. So what do you think about having more English classes? What do you think about the new schedule? Ready for an adventure? How about criss crossing the country using mass transit? This painstaking map (click to embiggen, but you’re going to want to go to the full-size version) is a labor of love by the American Intercity Bus Riders Association, and it shows all the intercity transit routes in the U.S. In theory, you could use this map to traverse the country by rail and bus alone, never getting in a car.